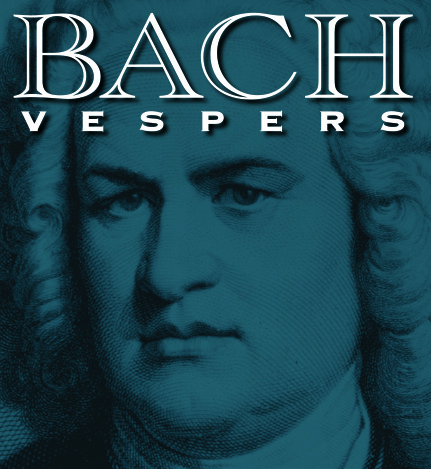 On Sunday, October 13 at 6pm, The Bach Vespers at St. Thomas Episcopal Church will feature a performance of J. S. Bach’s Cantata 42, Am Abend aber desselbigen Sabbats (“And in the evening of that very Sabbath”) following a prelude recital by Cincinnati Symphony oboist Lon Bussell. The cantata, written in 1725 in Leipzig and subsequently performed three times during Bach’s tenure, is scored for two oboes, bassoon, strings and four vocal soloists. Featured soloists will be YoonGeong Lee, soprano, Audrey Walstrom, alto, Marcus Shields, tenor, and Luis Orozco, bass. 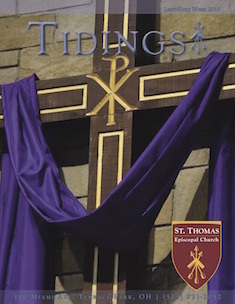 Also performing are members of the Cincinnati Bach Ensemble and the Schola Cantorum of St. Thomas. Mr. Bussell will present a fifteen minute prelude recital beginning at 5:45pm. He, St. Thomas organist Jason Gunnell, and members of the CBE will perform Johann Ludwig Krebs’ Fantasia for Oboe and Organ and the Concerto for Oboe and Strings in c-minor by G. P. Telemann.